Welcome to another Brewery Reviewery, here at Enuffa.com, where I visit a local purveyor craft beer and let you all know what I think of it. This past weekend we took a gander at 10th District Brewing Company, in Abington, MA! 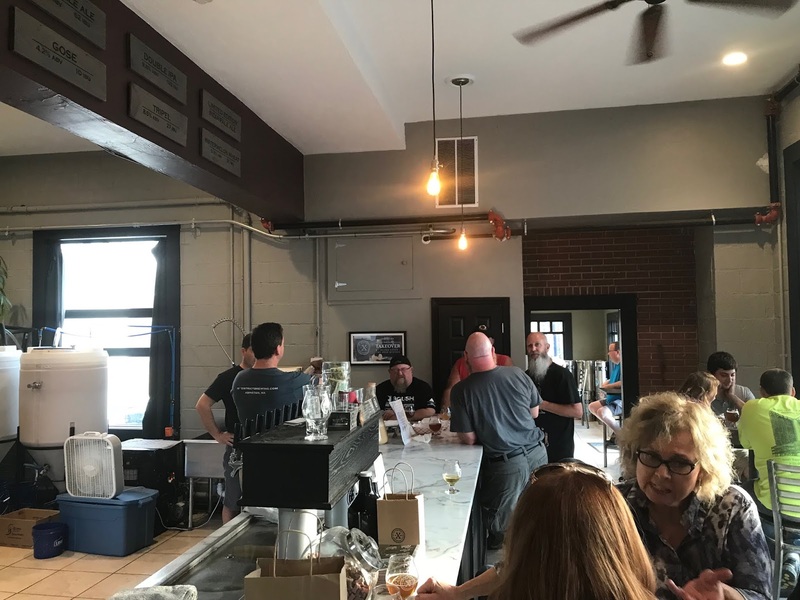 This modest-sized taproom opened in 2014 and has a layout similar to that of a takeout pizzeria, with just a few tables and most of the space occupied by the brewing floor. It's fairly no-frills, but there are some board games and a couple TVs to keep you entertained as you enjoy some beverages. The two-man staff (at least on the day I was there) is friendly and happy to have your business as you sample the beer roster. If you need some sustenance they often partner with a food truck which parks outside for the day. Currently there are eight offerings on the menu (see below), and I was able to try four of them (including one not shown on the menu). Tripel - I started with an old reliable; as a diehard Belgian beer fan I was overjoyed to see this on the menu. This tripel was a pretty excellent take on the traditional style, with robust body, strong wyeast flavor and a slightly bitter finish. At 8.75% ABV this'll get you feelin' good in no time. This was my favorite of the day, and I picked up a growler of it to enjoy at home. Extra Special Bitter - This English style ale, not on the paper menu, was a welcome surprise. For those not familiar with ESB, they actually aren't very bitter at all and in fact have more of a malt-forward taste. This was very smooth and easy to drink, and superior to Shipyard's version. I'd order this again in a heartbeat. Gose - There are a couple categories of goses; one is the sour variety which I'm not fond of, and the other is more floral with cucumbery notes. 10th District's gose is the latter, and I actually liked this pretty well. It's light and crisp, and the flavor is understated, like a pleasant spring morning. IPA - The final one I tried was in growler form. I've never been much of an IPA guy, though there are exceptions when the flavor is a little more subtle and balanced. This one for me was kind of a typical IPA, where I liked the hoppy aroma better than the flavor. It's a perfectly solid IPA and if you're an enthusiast you'll dig it. It just lacked the nuance I generally prefer in that type of beer. I also picked up two of their goblet-style glasses; at five bucks a pop that's a steal (They also have pint glasses available at the same price). Overall 10th District is a pretty great little operation, with a few outside-the-box beer choices, a cozy little tasting room, likable staff, and very reasonable prices. 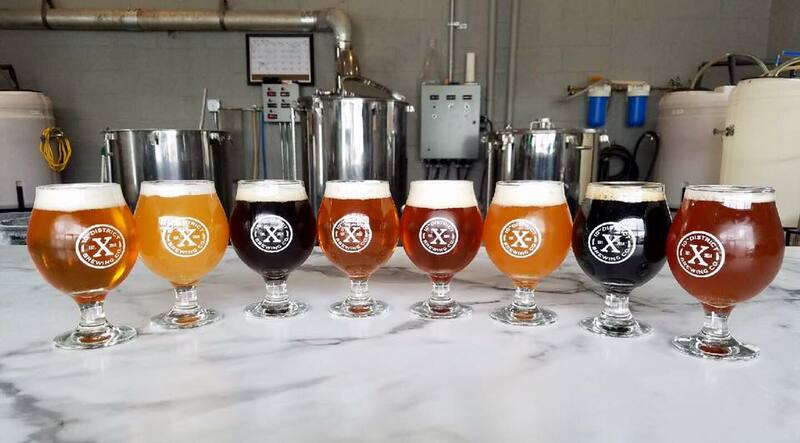 A highly recommended craft beer spot! 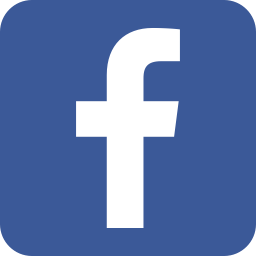 Thanks for reading - join us on Facebook, Google+ and Twitter (@EnuffaDotCom)!